We manufacture concrete beams in varying lengths. 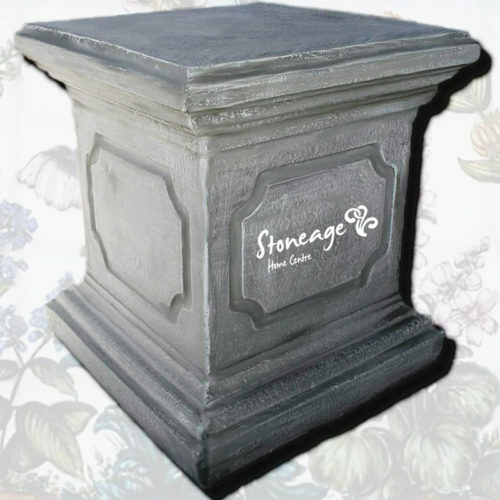 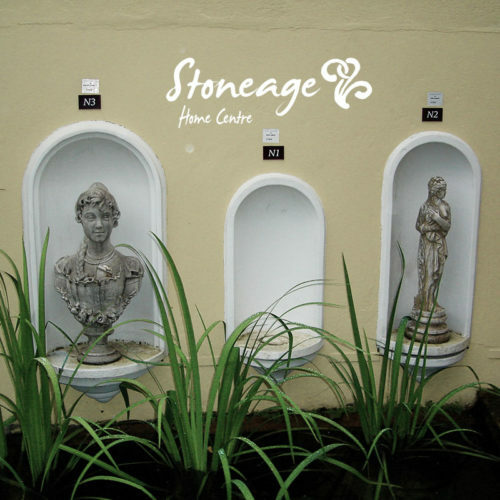 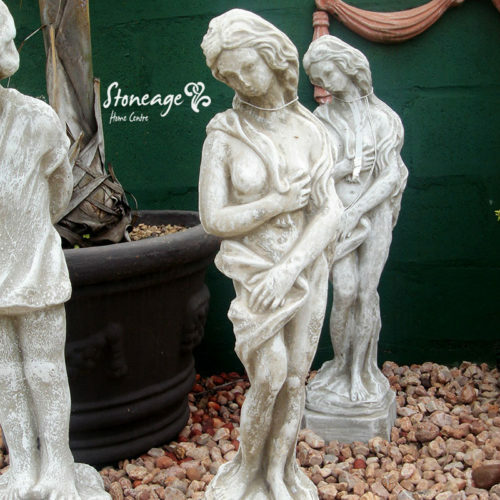 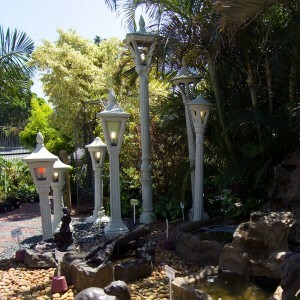 Please come into Stoneage Home Centre in Pinetown, and enquire about our beams. 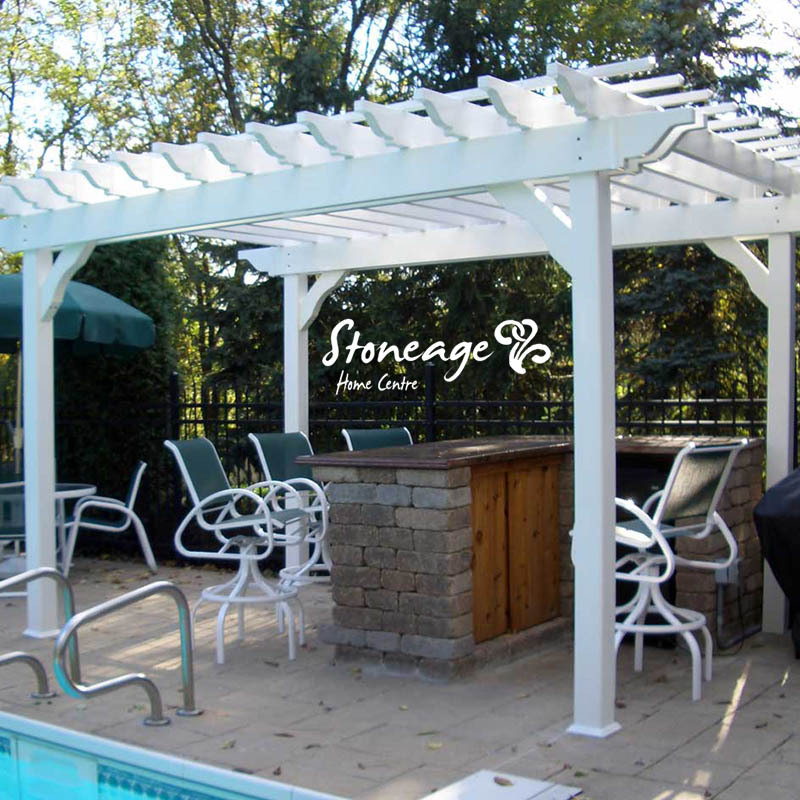 Beams are made specifically to order, and are not kept in stock.